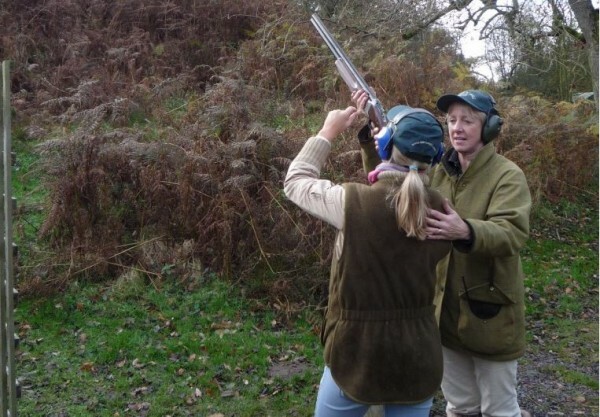 We also invite the experienced shooter to come and experience our targets without tuition and to bring along their own fibre wad cartridges for the price of £35 per 100 clays. ALL SESSIONS WHETHER WITH OR WITHOUT TUITION HAVE TO BE BOOKED. It is advisable to book one or two weeks in advance for weekends.